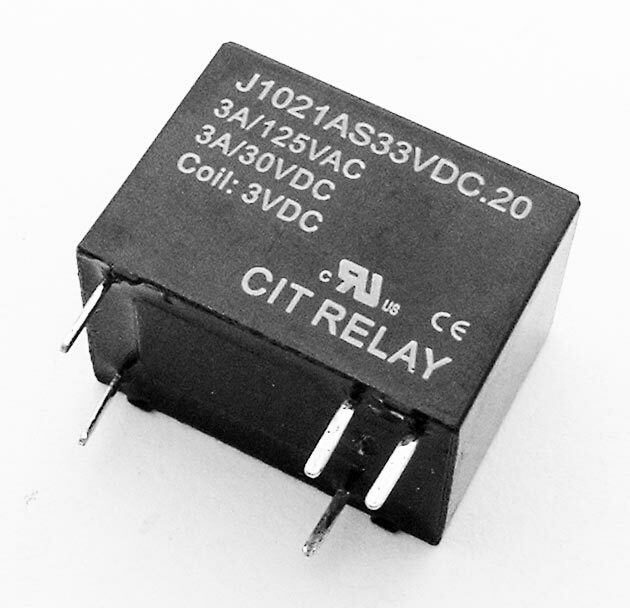 For reference only, we are providing a datasheet for this part number. Please note this exact part number is not referenced in this information. West Florida Components assumes no liability for this information.